Meridian Realty is a dynamic estate agency operating throughout most of the Western Cape and Gauteng. Our property portfolio includes houses, apartments, vacant land, farms & small holdings. Our expert team of property specialists will be privileged to guide you with their knowledge, experience and genuine concern for your personal needs. We are here to assist you in making an informed lifestyle and/or investment decision. 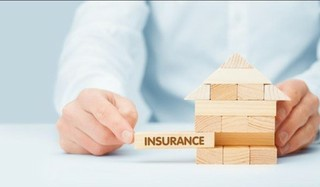 Why list with Meridian Realty? 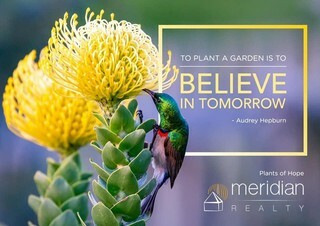 Listing with Meridian Realty means listing with one of the leading realtors in South Africa actively busy changing the real estate landscape for agents, sellers and buyers. We embrace new technology whilst remaining a company firmly built on traditional values such as honesty, integrity and openness. Receive our informative monthly email newsletter about local area news, events and property advice. Earn more. Become a Meridian Realty iAgent. Earn industry leading commission splits with an iAgent package. Photography, virtual tours and admin support included as standard. Be part of an SA first. Become a Meridian Realty iAgent today.